Filing for bankruptcy is a better option as compared to having a foreclosure on your credit report. That’s because while the former allows you to rebuild credit and buy another property within a span of two years, the latter may cause more damage to your credit and take longer to recover. Those who file bankruptcy need to wait for up to 2 years before applying for a loan. In case of a foreclosure, however, government regulations may prevent applicants from getting a mortgage ever again therefore, whether you should file for bankruptcy or not is a question better answered by a professional credit repair services firm. In this two-part series, we have listed eight questions that are important to ask before filing for bankruptcy. Let’s take a look. 1. Am I qualified to file bankruptcy? US citizens whose liabilities exceed their assets or whose expenditures exceed their income qualify for filing bankruptcy. The individual must reside in the state from where they file for bankruptcy and should not have filed two Chapter 7 bankruptcies in the last 8 years. 2. What will be the court’s order to my creditors? When someone files bankruptcy, the Bankruptcy Court orders creditors to stop collection activities. As a result, debtors are relieved from foreclosures, garnishments, and collection calls from creditors. The sooner one applies for bankruptcy, the more they can save from paying to creditors. Usually, the hearing, also known as ‘341 Hearing’, takes place 4 to 6 weeks from the date of filing. If everything goes smoothly, the applicant gets the discharge issued. Another important thing to know here that bankruptcy normally does not waive off the security interest that you may have given to your creditor. 3. 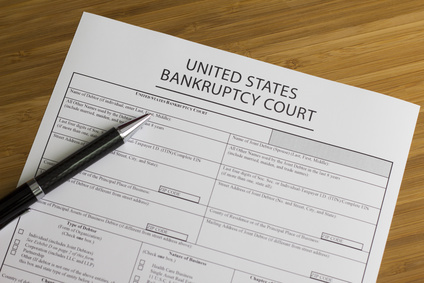 What are the items that may not be considered for bankruptcy? If you are in doubt whether a particular item (debt) is to be considered under bankruptcy or not, you can consult a professional credit repair services company for more clarity. 4. What happens to my unpaid bills? Once you file for bankruptcy, the Bankruptcy Court orders not to collect the due amount. You get discharged, in other words, the bankruptcy is finalized. The creditor is supposed to “charge off” the debt and get a tax deduction for their losses. Some creditors, however, may still try to get around the law and make attempts to collect the dues. Though they may not send you any written communication, but their collection agents may keep calling from time to time. As this is illegal, you can notify the bankruptcy court about this violation of stay order. People, who are contemplating to file for bankruptcy need to ask these four important questions. We hope that the information shared in this post helps, we will delve deeper in the subsequent post with four more questions. In the meanwhile, if you have any questions about bankruptcy filing, feel free to connect with one of our credit repair service professionals. 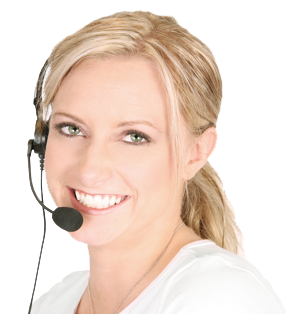 You can reach us at (888) 469-7372, or fill out our contact form and we will take it from there.